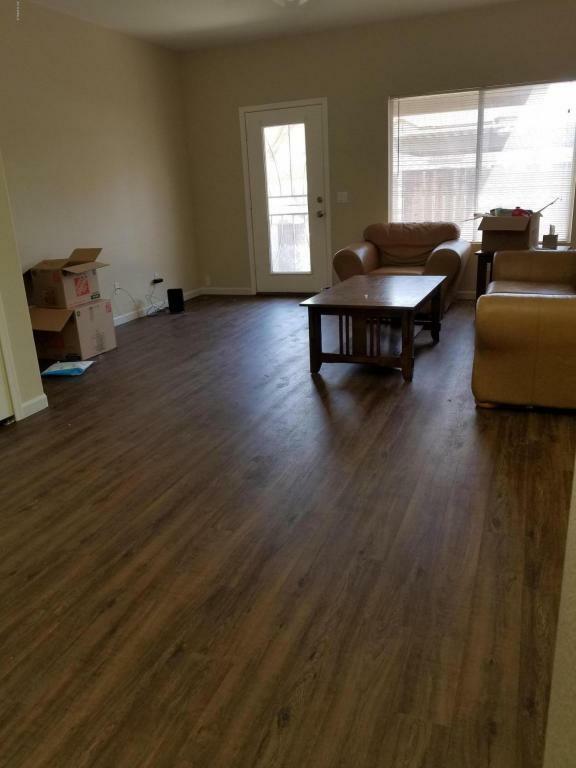 BEAUTIFUL 2 BEDROOM,2.5 BATHROOM TOWNHOME WITH DUAL MASTER SUITES WITH PRIVATE BATHROOMS* BRAND NEW CARPET UPSTAIRS AND WOOD FLOORS DOWNSTAIRS. 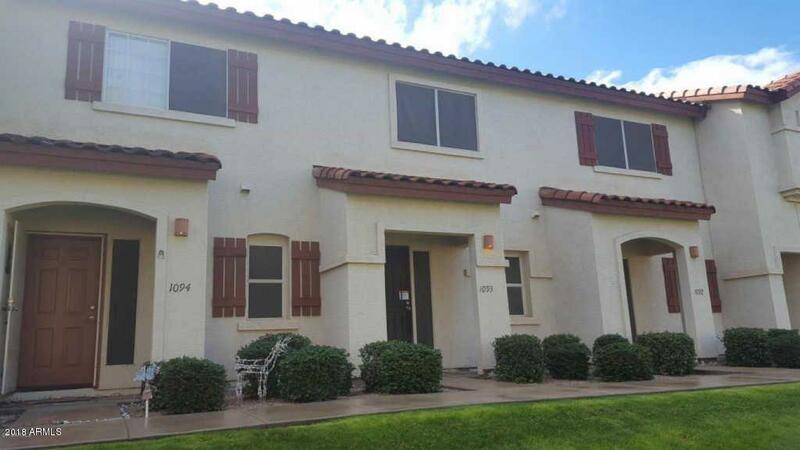 * THE UNIT FACES THE GREENBELT* PRIVATE FENCED IN COVERED PATIO AREA* SPARKLING COMMUNITY POOL WITH LARGE RAMADA AREA* HUGE GREENBELT AREAS WITHIN THE COMMUNITY* ONE COVERED AND ASSIGNED PARKING SPOT. 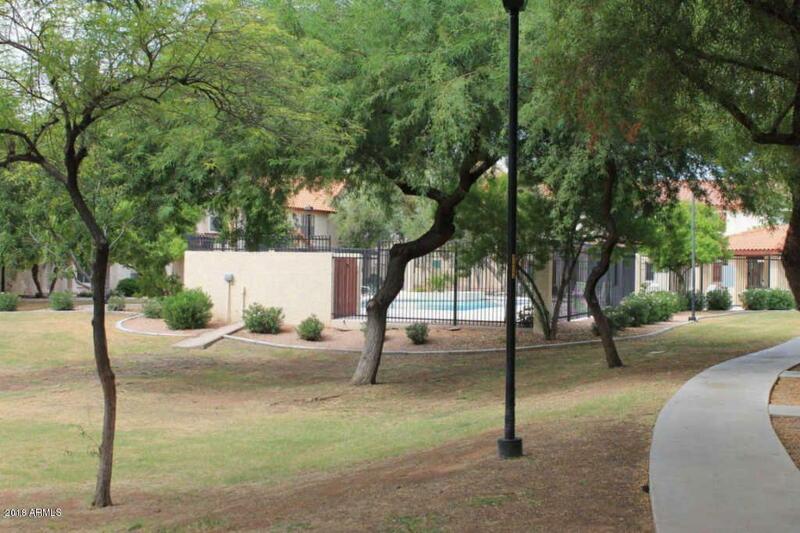 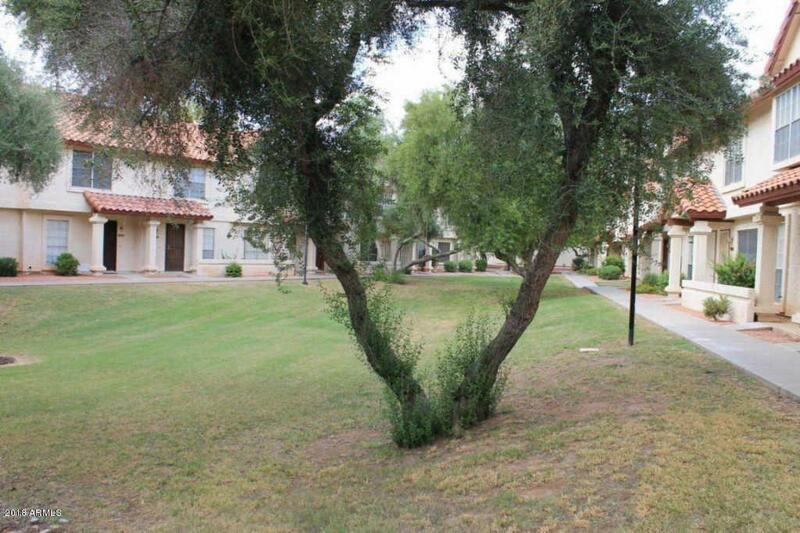 DON'T MISS THIS READY TO MOVE INTO UNIT IN THIS GREAT CHANDLER LOCATION!